Harvard Business School Press, 9781633693975, 240pp. There's no shortage of advice out there on how to perform better, and better than others, at work. The problem is knowing which methods are actually proven to work--and how you should act on them to get the best results. 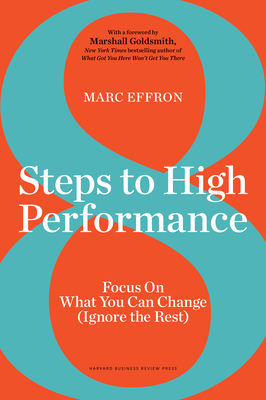 Research-based, practical, and filled with self-assessments, tools, and templates to support your performance goals at work, this short, powerful book will help you and anyone on your team deliver outstanding results.